A lobbying group for major US manufacturers has violated Washington state campaign finance law while opposing a ballot initiative that would require labeling genetically-modified foods, according to a lawsuit filed by the state attorney general Wednesday. The Grocery Manufacturers of America (GMA) ran afoul of state law in collecting and spending $7.2 million against ballot initiative 522 - which voters will consider in November - while not disclosing the individual donors funneling contributions to the organization, alleged State Attorney General Bob Ferguson. "Truly fair elections demand all sides follow the rules by disclosing who their donors are and how much they are spending to advocate their views," Ferguson said in a statement. 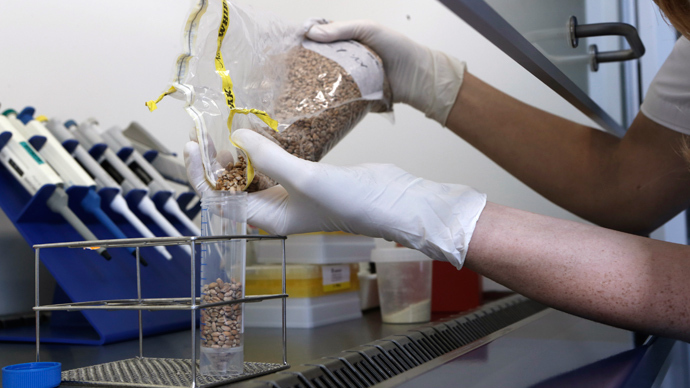 The measure would require the proper labeling of goods which contain ingredients with genetically-modified organisms (GMOs), as well as the labeling of seeds and seed products containing GMOs sold in the state. With over $7 million spent, GMA is the largest donor to the “No on I-522” campaign. GMA and other opponents have raised over $17 million, spending $13 million thus far, in the effort to block labeling. The “Yes on I-522” campaign has raised around $5.5 million in support of the labeling. 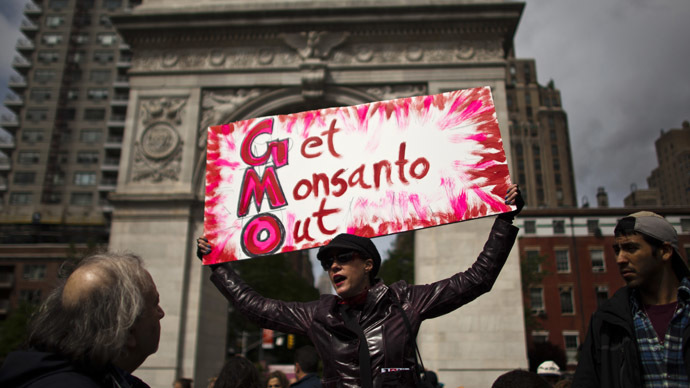 They believe it is crucial for the public’s right to know what is in their food and say the labeling is a positive move considering the numerous questions surrounding the safety of GMOs to human health. Ferguson’s office alleges GMA set up a “Defense of Brands Strategic Account” and asked its numerous high-powered members to contribute money in an effort to oppose the ballot initiative. In the process of spending the money, GMA shielded contributors’ identification from public disclosures, the lawsuit alleges. GMA has a total of 300 member organizations in its ranks. The attorney general is seeking a temporary restraining order to force GMA to comply with disclosure laws. In addition, civil penalties are included in the suit. GMA claimed to be surprised by the developments, though it did not say if it asked members to fund the drive to oppose I-522, which would have required a political action committee and disclosure of donors. "GMA takes great care to understand and comply with all state election and campaign finance laws," the organization said. "GMA will review its actions in Washington state and relevant statutes and continue to cooperate with state authorities to fully resolve the issue as promptly as possible." Supporters of the ballot initiative pushed a similar claim that was rejected by a Thurston County judge, who said the matter needed to go through the state Public Disclosure Commission, which Ferguson is representing in the suit filed Wednesday. Proponents of the California labeling measure only raised $7.3 million in defeat. 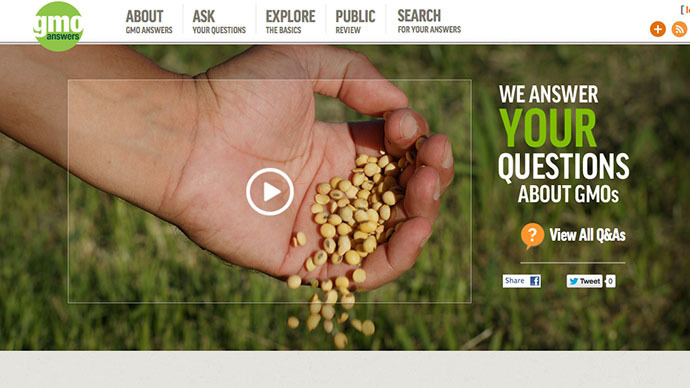 Monsanto has contributed about $5 million in opposition to Washington’s I-522. 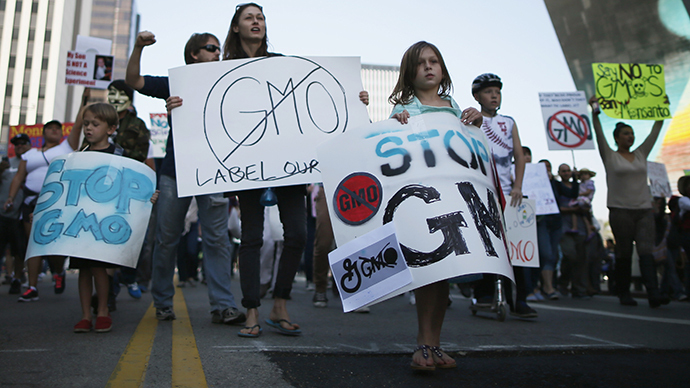 Corporate giants Bayer, Dupont, BASF, and Dow have also contributed to block labeling. In June, Connecticut became the first state to pass a labeling bill, though legislative requirements demand it would only go into effect once four states - including one adjacent to the state - passes similar regulations.